Ferdi de Vos and photographer Inga Hendricks take two very special BMWs to the track for a very memorable photoshoot. It took Luis Malhou of Custom Restorations years to convince the ‘old dog’ of South African motor racing, Peter Kaye-Eddie, to part with his beloved 530 MLE. Languishing under decades of dust and grime at his workshop the iconic car was in a state of desperate disrepair but now it is finally being restored to its former glory. BMW South Africa in December last year announced its intention to restore this example, chassis number 100, of the rare locally-built 530 MLE - singularly perhaps the most important car in the history of the BMW M division - and this week invited us to witness the progress made so far with the revival process. 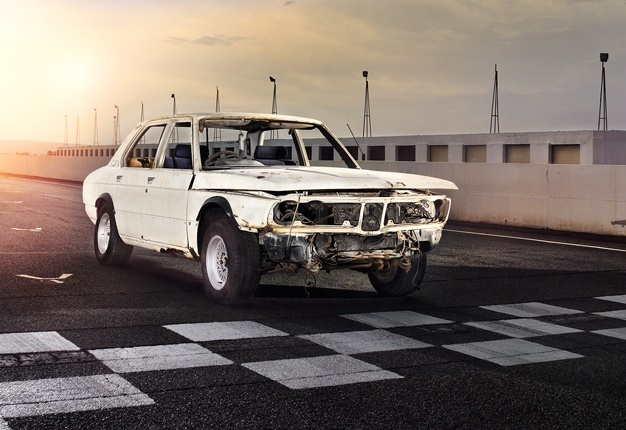 Led by Malhou and his team, the restoration of the South Africa-only “homologation” special built at BMW Group Plant Rosslyn in 1976 is belated recognition of the leading role the iconic MLE played in the establishment of the BMW M-brand. Mindful of the fact that this lightweight E12 sedan actually preceded the M1 supercar - universally regarded as the first M-car - by four years, this is long overdue and BMW South Africa must be commended for taking the lead in restoring the lauded model - unveiled by some of the very men who built the original more than 42 years ago - to its former glory. A South African initiative, the MLE also preceded the M535i built from 1980 to 1981 to coincide with BMW’s Formula 1 racing programme, and whilst the race derivative was initially developed in Germany, the second race car and all the subsequently road cars were built locally. It all started in 1975 when an experimental E12 528 manual was shown to the South African media. It was received with such enthusiasm that BMW entered negotiations with BMW Motorsport in Germany to develop a modified production racer. A concept car based on the 525 was built under the guidance of Jochen Neerpasch and Peter Stark, while the Schnitzer brothers finalised the development work overseas. The cars were both set to compete in The Stat Modified production car racing series, at the time the top saloon racing formula in the country. However, in order to be eligible for the series, BMW had to build at least 100 road-going versions of the car, unofficially called the 530 Motorsport Limited Edition. Even at the princely sum of R10 595 (a lot of money in those days) the homologated road cars proved very popular. 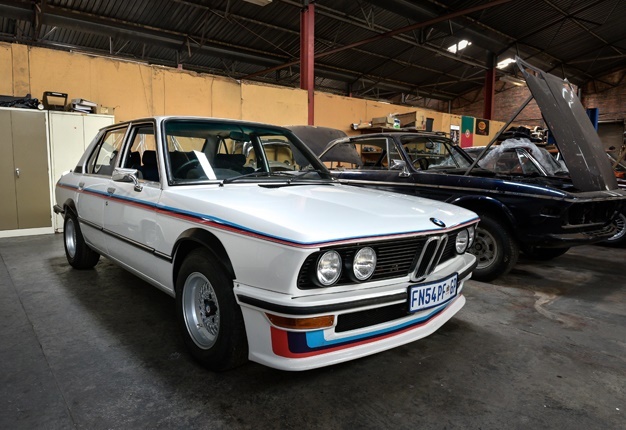 Developed by BMW Motorsport as a limited edition “homologation” model for South Africa, 110 units of the Type 1 were produced in 1976, while 117 versions of the Type 2 rolled off the production line at BMW Group Plant Rosslyn in 1977. With a deep front air dam and boot lid spoiler made of fibreglass, extended colour coded wheel spats and offered standard with BMW’s iconic blue, purple, and red tricolour stripe motorsport livery, the 530 MLE looked the part. According to some reports the MLE models’ bodies were fabricated using lighter gage steel, and holes were punched in body panels while the boot lid hinges and clutch pedal were drilled. Thinner glass was used for the side windows, the battery was moved to the boot, the rear bench base was moulded out of foam, while deep navy coloured Scheel bucket seats, a unique wooden gear knob and a special sport steering wheel rounded off the interior. The MLE was powered by a breathed-on version of the 3.0-litre straight six, with wilder cam, twin-choke Zenith carbs, a huge air filter, competition flywheel and an oil cooler. The mill produced 147kW at 6000rpm and 277Nm at 4300rpm, giving the special Beemer a 0-100km/h time of 9.3 seconds and a top speed of 208km/h. In race trim the 530 MLE produced an impressive 202kW at 6750rpm and 318Nm peak torque at 5500rpm. With Eddie Keizan and Alain Lavoipierre as initial drivers in 1976 the MLE’s swept all before them. Fifteen victories from fifteen starts, and three championship titles over a period of two and a half years followed before the competition caught up, but by this time the MLE already established BMW as a sporty brand and a serious motorsport contender – a tradition still very much alive today. 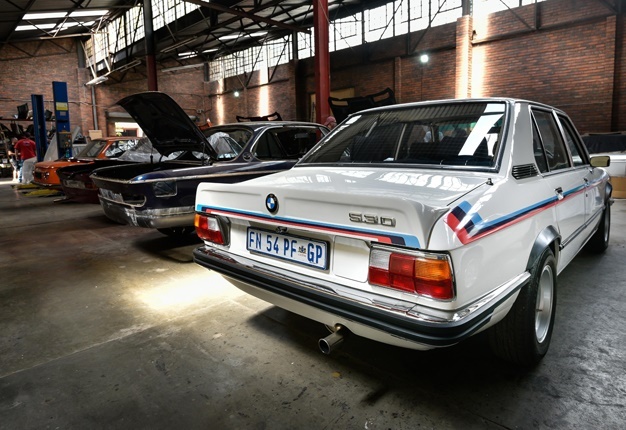 After years of searching, one of the last surviving 530 MLEs to have endured beyond its 70s heydays was acquired by BMW South Africa. Owned by race driver and the racing 530 MLE’s team manager Peter Kaye-Eddie, and with matching engine and chassis numbers, car number 100 comes with a great pedigree. 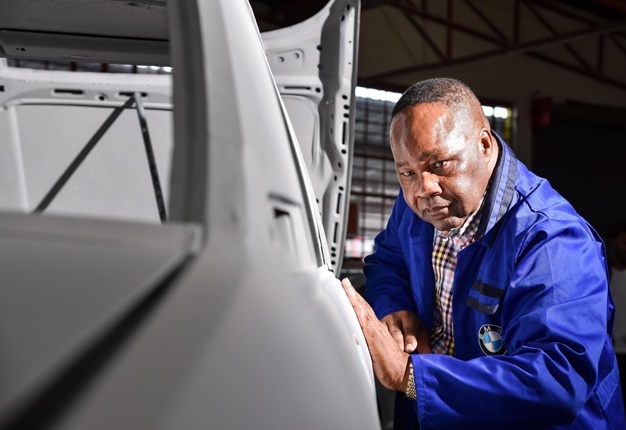 Now, with the input of BMW Group South Africa employees – including Jacob Matabane, who worked in Rosslyn for nearly 40 years and Walther Mahlangiu, a spray-painter at the time who assembled the original vehicles – the 530 MLE is well on its way to be restored to its former glory. South Africa enjoys a long history of rare and unique BMW special editions. In 1973, BMW Group Plant Rosslyn was the very first BMW plant established outside of Germany and several models were specially built for the local market until 1990. Thanks to BMW South Africa’s efforts to preserve this heritage, a growing list of these have been meticulously restored by BMW South Africa in later years, including the cult classic BMW 333i. 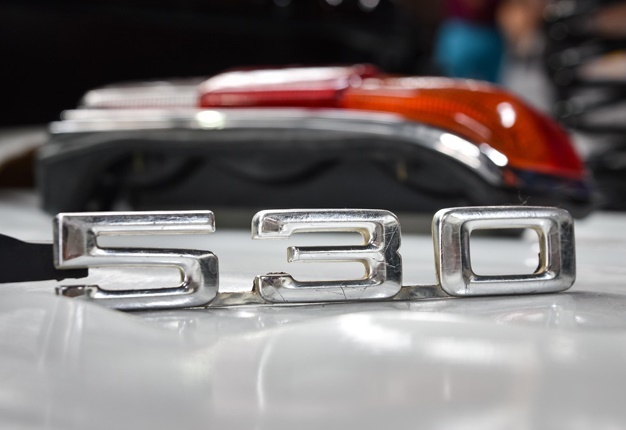 The restoration of the 1976 BMW 530 MLE is the latest to join this legendary list, and the existence of this special car is now known world-wide.